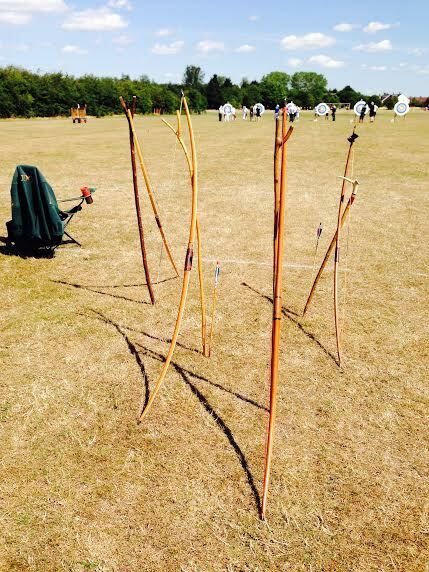 The Bowmen of Ardleigh celebrated their 60th anniversary in 2013. 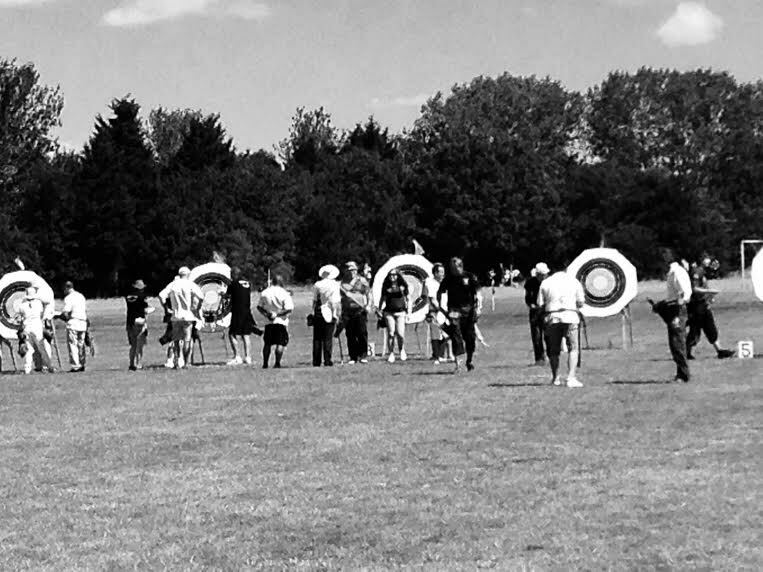 We are quite an old club as archery clubs go, and one of the oldest in Essex. 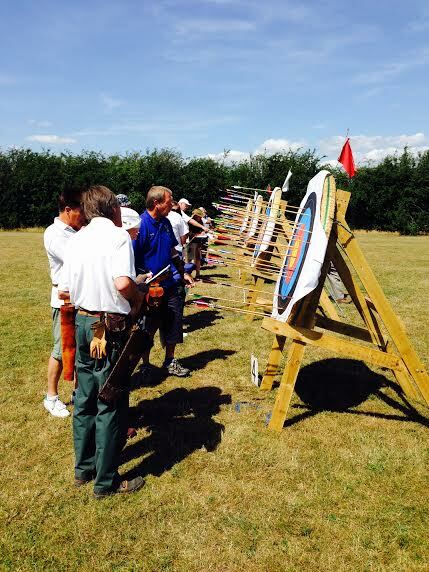 Our members ages vary from 9 to 90! 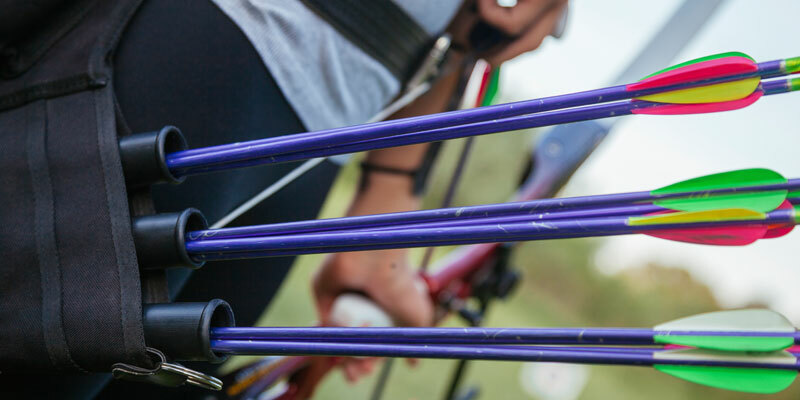 During the outdoor season, we usually shoot on the field to the right of the gate. 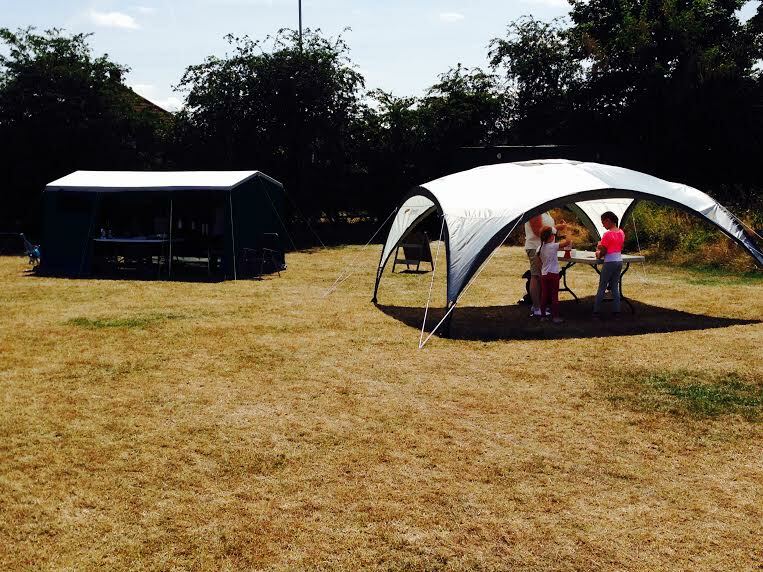 For the indoor season, we have the use of a 16th Century barn, in the grounds of Bretons manor house. 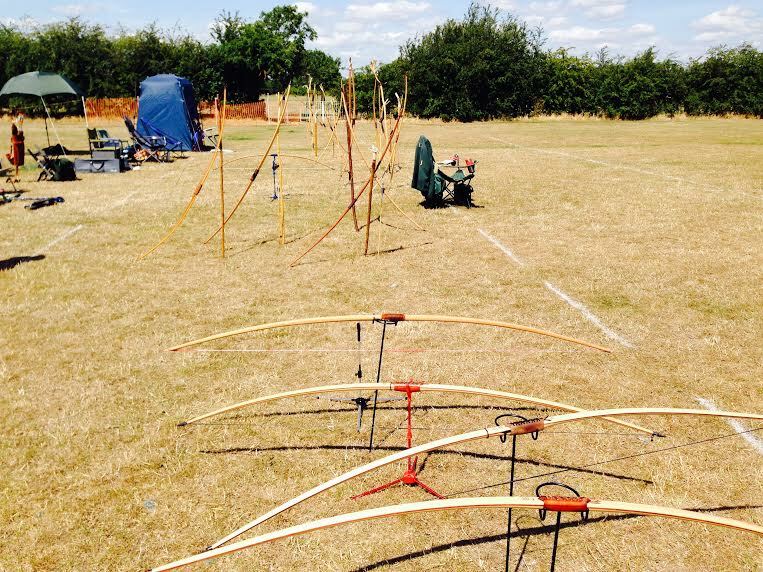 When selecting your initial bow and accessories some professional advice and support is essential. 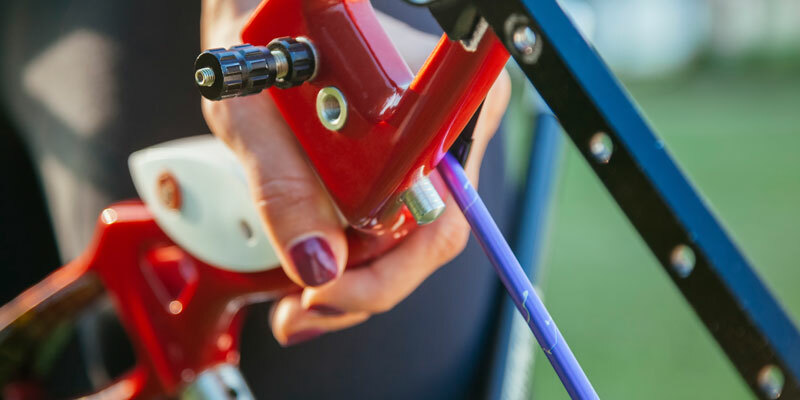 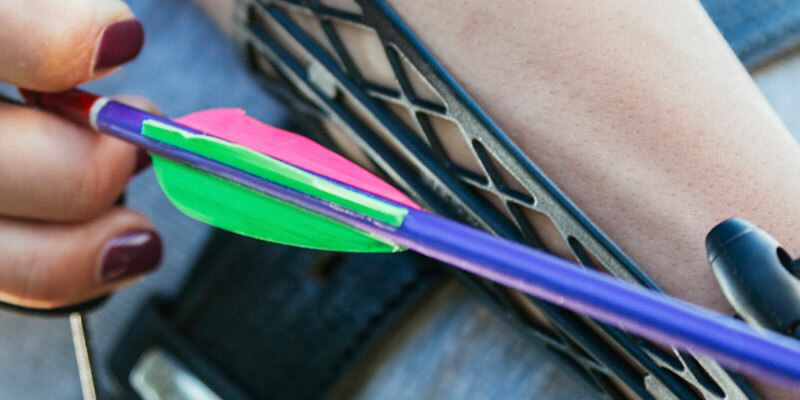 It is absolutely not advised to buy your first bow online as opposed to visiting a shop, trying various options and having your complete package set up for you.